The Centers for Medicare and Medicaid Services (CMS) have the authority to perform pre and post payment medical reviews of hospice Medicare claims. With an ever increasing focus on fraud, abuse and waste, ADRs (Additional Development Requests) have become a harsh reality for all post- acute providers, including Hospice. Prepayment reviews have increased at an alarming rate, resulting in payment delays, payment denials and administrative headaches. This session will help Hospices become proactive and develop strategies to effectively respond to ADRs, in an effort to minimize denials. Identify the difference between technical and medical claim denials. List the five (5) levels of appeals, and timelines associated with each level. Identify strategies for managing and responding to ADRs. Identify practices and scenarios that can potentially trigger an ADR. Donna Berry has nearly twenty years of experience in Home Healthcare Management at the operational and leadership level. At Richter Healthcare, Donna works directly with Home Health and Hospice clients across the country to offer best practice solutions to operational challenges. She directs a team of specialists who provide the complete revenue cycle process for home health and hospice agencies, small to large. 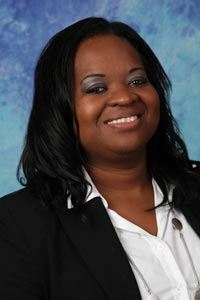 Yolanda Riley is the Director of Revenue Cycle for Home Health and Hospice at Richter Healthcare Consultants. 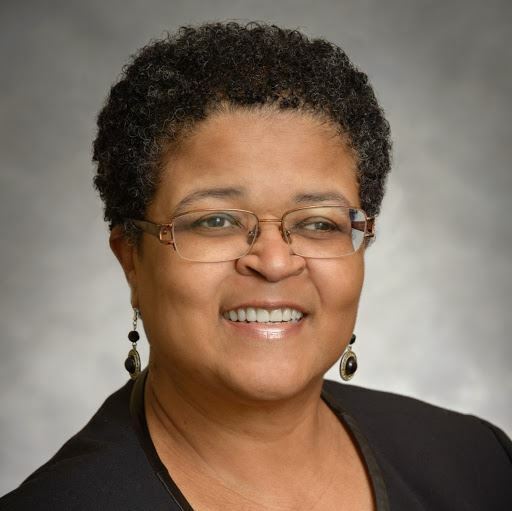 Ms. Riley has a long tenure in healthcare, including ten years in Home Health and Hospice, having served in a leadership role for acute, post-acute providers and insurance carriers nationwide. At Richter Healthcare, Yolanda is a member of the Richter Consulting Team.